At Omise, one of our core values is to help merchants move fast. We try our best to make integration with our API as painless as possible. We want merchants to focus more on the business side of things and less on frontend implementations. That said, one of the biggest pain points we learnt on the mobile development front is building a decent credit card form. There's a whole lot of great user interface concepts and ideas in building credit card forms out there. But being creative could result in SDKs that becomes hard to integrate with an app's existing themes and styles. We're a big fan of The Design of a Good Credit Card Form. They've simple and creative ideas over there. 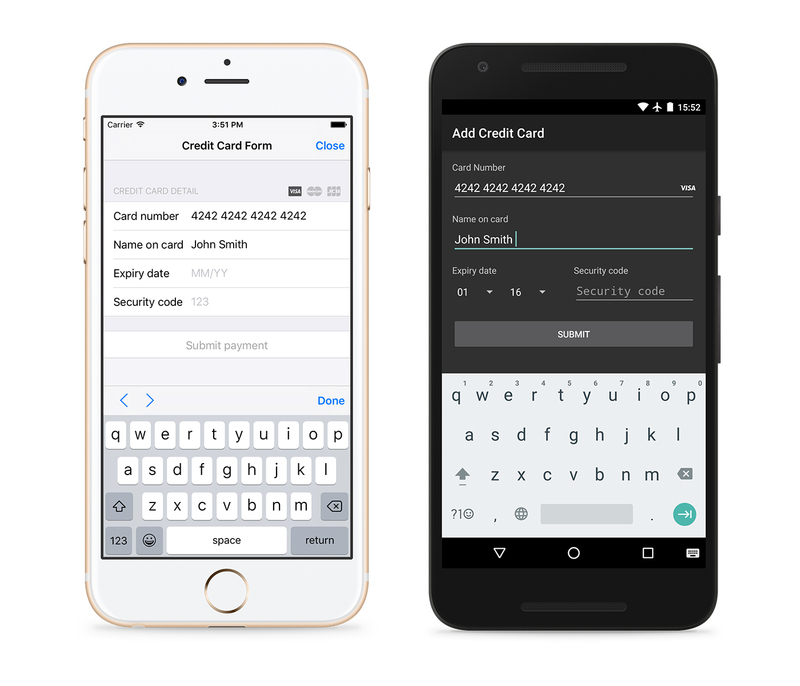 Our new mobile development SDK v2.0, now available for both iOS and Android includes a pre-built credit card form component. This completely removes the need for merchants to implement a credit card form. With the new SDK, merchants can simply integrate our SDK form into the checkout process and get back a Token ready to be charged. This brings our mobile development experience more inline with our server-side counterpart. If the merchant decides to build a credit card form anyway, components from our pre-built form such as text fields which automatically groups credit card numbers into fours can be integrated individually. For this release, we've rewritten the SDK from the ground-up. If you happen to find any bugs or have any suggestions for improvements, feel free to head over to our iOS or Android Gitter chatrooms to discuss with our developers directly.